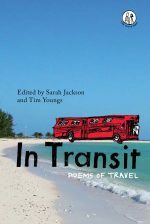 Award-winning publisher the Emma Press has published In Transit: Poems of Travel, an anthology of poems about travelling experiences and personal change. Edited by Sarah Jackson and Tim Youngs, this is a collaboration between the Emma Press and the Centre for Travel Writing Studies at Nottingham Trent University. In Transit features poems by 39 poets, all writing on the experience of being in transit. The poems reflect on how journeys can affect the traveller, and the relationship of between one’s inner self and one’s surroundings. Through a wide variety of characters and encompassing both formal and experimental work, this anthology asks if journeys ultimately change us or rather confirm who we are, if we remain the same once we’ve reached our destination. Or, what happens when the choice is taken away, either to force us to stay or to travel? Does the mode of transport affect us, our interaction with fellow travellers? 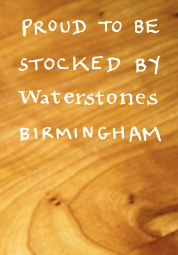 Sarah Jackson is an award-winning poet and critic from Nottingham. She is author of Pelt (Bloodaxe, 2012), which won the Seamus Heaney Award and was longlisted for the Guardian First Book Award, and of Tactile Poetics: Touch and Contemporary Writing (Edinburgh University Press, 2015). She is an AHRC Leadership Fellow, a BBC/AHRC New Generation Thinker and Senior Lecturer at Nottingham Trent University. 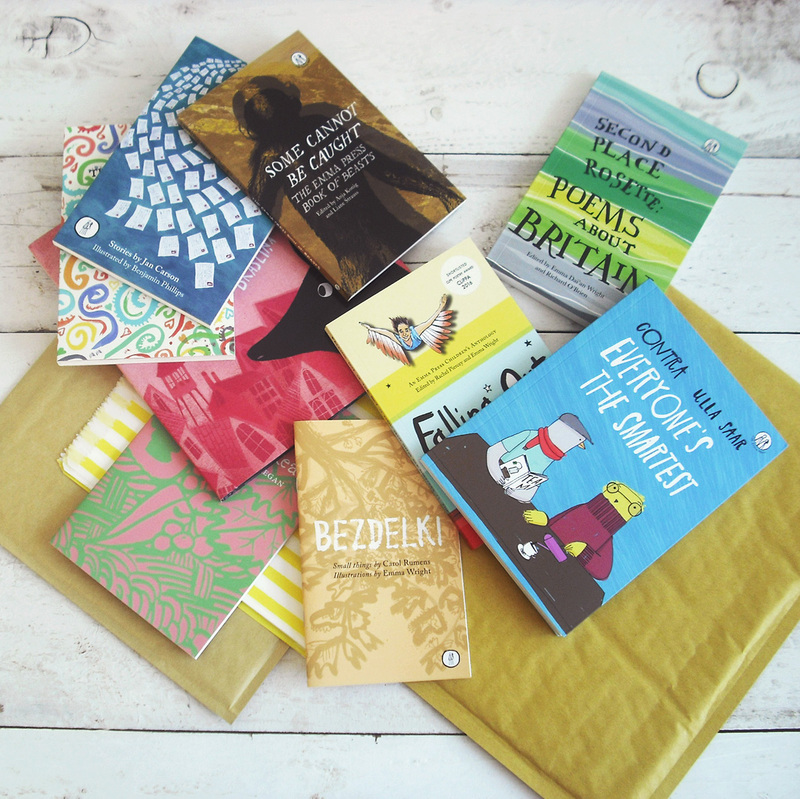 The anthology launched at Lowdham Book Festival on the 30th June 2018; more launch events are being organised for autumn 2018, including one in London. 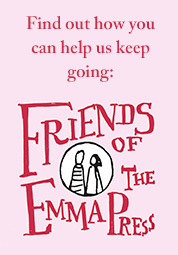 More information can be found on the Emma Press events page.